German supermarket giant Aldi is advertising management positions for a whopping six-figure salary – and applicants don’t even need retail experience. The grocery chain store is on the lookout for 50 business-savvy area managers who will earn an impressive pay packet of between $101,000 and $155,000. 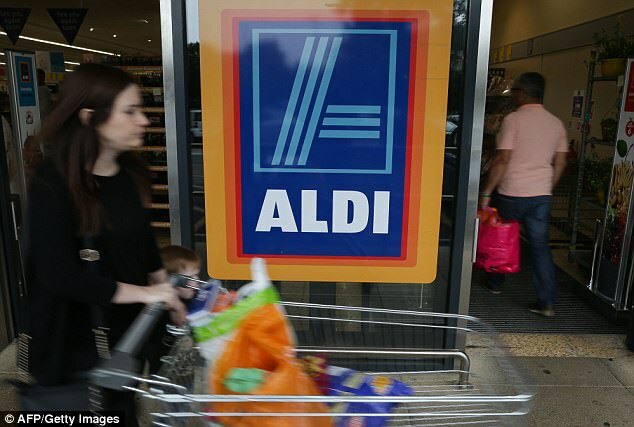 Surprisingly, the successful applicants won’t need to have had a career in retail management; Aldi is hiring people from all sectors including scientists, engineers, teachers, IT experts and psychologists, according to news.com.au. ‘It’s a great role, with amazing opportunities, so we receive a lot of applications — about 9,000 per year,’ James Buonopane, corporate finance and administration director at Aldi Academy, told the publication. Job seekers hoping to land an area manager role at Aldi need to have at least a Bachelor’s or Master’s degree in any discipline. They must also have a minimum of three years experience in business and proven leadership skills. The lucrative position involves overseeing the staff at three to five Aldi stores, recruitment, training and profit-and-loss management. Area managers complete a comprehensive 12-month training course before starting the position and receive an all-expenses-paid car and iPhone. 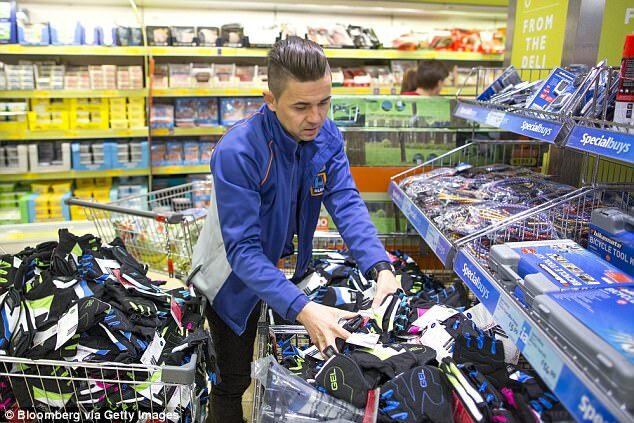 But it is not all fun and games – Aldi area managers work long hours and are responsible for the ongoing success of several of the busy supermarkets. ‘It’s fast-paced and demanding with long hours, high expectations, and tough goals to achieve. You can’t be afraid of getting your hands dirty and with 40-60 team members across a number of stores, you must possess outstanding interpersonal and time management skills,’ the job description reads. 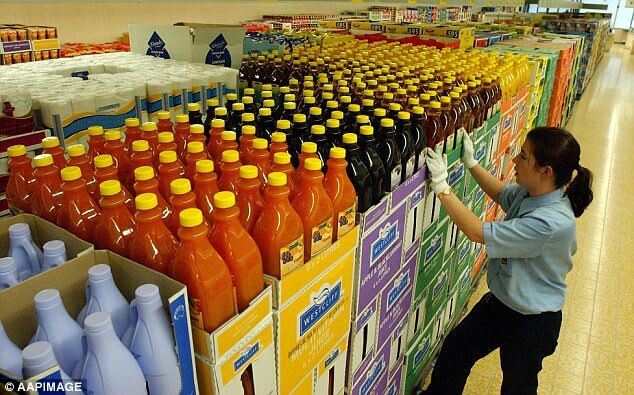 Area manager Kelly Wells is living proof that Aldi’s unconventional hiring strategy works. The former Brisbane lawyer quit her corporate job to work at the retail giant and has never looked back, describing it as: ‘one of the best things I have ever done’. ‘Law is a career that teaches you to understand business, interpretation and problem solving. I have brought all that with me,’ she told news.com.au last year. Mr Buonopane said Aldi prefers to hire people outside of the retail sector because they value attitude over industry experience. ‘That’s why we’re less focused on background and more focused on finding people with the right ‘Aldi’ attitude,’ he said.